The first day of PAX East brought all manner of delightfully geeky, creative costumery to the Boston Convention Center. Our reporters at the event have been snapping as many photos as they can, all while keeping up with the hustle and bustle of one of the biggest video game conventions in the world. 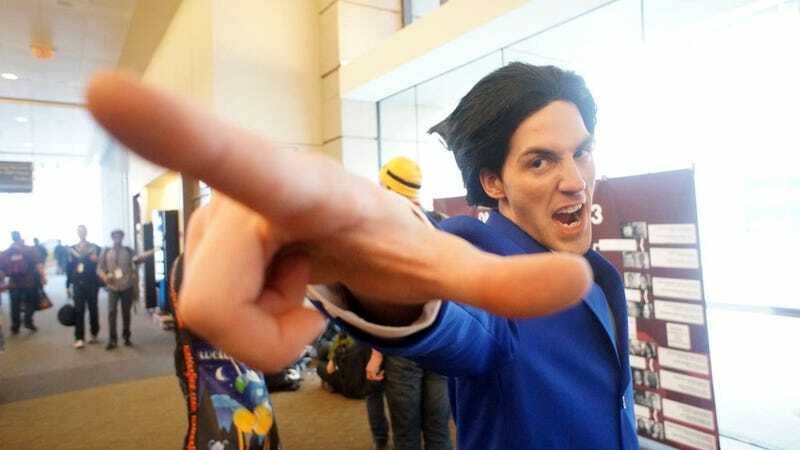 Here are some cosplay highlights from the first day of PAX East 2013. We'll have more crazy costumes for you tomorrow. If you're at the show and see one of us walking around, say hi and give us your best blue steel.